We used The Roofing Company this winter to remove snow off of our roof. Mike and Joe and the removal crew were very professional and worked very hard getting all the snow off. I would recommend The Roofing Company to you. Anthony D.
Our team is going to be working with the Habitat for Humanity crew on a brand new Habitat home in Hot Sulphur Springs! Click Here to Learn More! 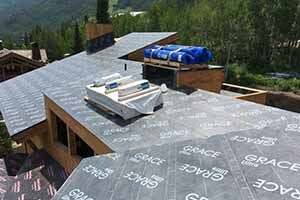 Mountain roofing is one of the most challenging roofing systems in the world. The Roofing Company has been installing high-quality roofs for over 42 years, and we know the science of mountain roofing. We are experts, and we continue to advance our skills and techniques every year. 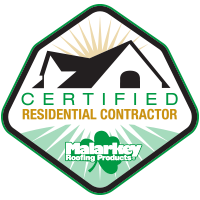 The Roofing Company is one of the few licensed providers for several exceptional products in our trade area, including GAF, Owens Corning, FiberTite, Carlisle, Hydrotech and W.R. Grace. We are very involved with ‘building Science’ and educating on how buildings perform in the mountains. We take a completely different view of how roofs should be designed to perform based on each individual homes’ conditions. Doing business with us guarantees time and value to your roof, while our ‘building science’ approach gives you peace of mind. 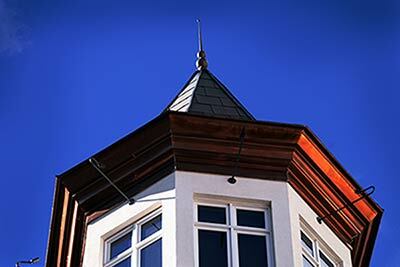 Shingles – We offer asphalt, composite, and steel roofing shingles from top brands for your peace of mind. 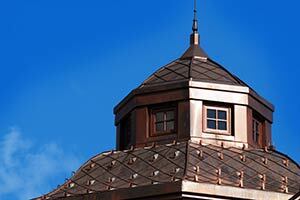 Metal roofing – We offer corrugated, standing seam, and custom metal roofs. 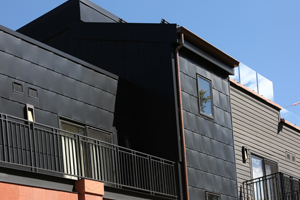 Custom patina finishes – achieve the unique look you’ve been looking for with cusom interior or exterior wall panels. Flat roofing – We install single-ply systems as well as Carlisle, Sarnafil and green roofs. Custom roof fabrication – We custom fabricate and install, chimney and pipe crickets, chimney shrouds and other custom needs to ensure a perfect fit. 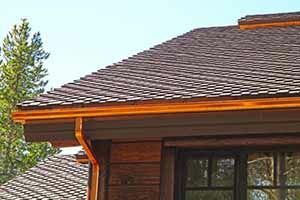 Roof accessories – We can add gutters, downspouts, flashing, soffit, fascia, and chimney caps on your roofing system. Underlayment – For your underlayment needs, we offer products from Owens Corning and Grace. These perform better in our unique mountain conditions. Roof snow removal – Our experienced tradesmen have a high standard of care when removing snow and ice from your roof. The extra consideration taken by TRC can save thousands of dollars in damage mitigation alone. Snow management – We install heat cable, snow brackets, snow fence, clips, and snow guards to help prevent damage due to sliding snow. 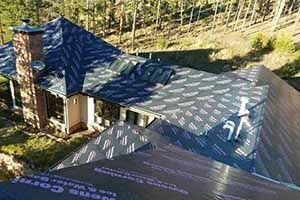 Roof repair – The Roofing Company has been helping mountain homeowners with all types of roofing needs to provide lasting beauty and protection for our extreme weather conditions. 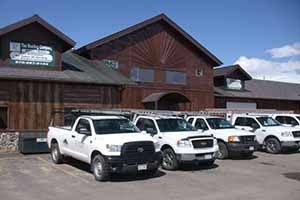 The Roofing Company is one of the trusted residential roofing contractors in Granby, CO and the surrounding areas. We are your helping hand in keeping a safe and comfortable home all year long. To learn more about our services, call us at (970) 887-0104. You can also fill out our Contact Form to request a quote.